Every Friday, Next Reality reviews the latest headlines from the financial side of augmented and mixed reality. This weekly Market Reality column covers funding announcements, mergers and acquisitions, market analysis, and the like. This week's column starts with a stock price that's performing well for one company — one that HoloLens developers should know quite well. AR Capabilities Lead to Stock Boost for PTC, Inc.
Software developer PTC, Inc. has seen the price of its stock rise on the strength of its augmented reality offerings, according to Stock-Callers.com. Based in Needham, Massachusetts, the company's stock price has increased more than 13% since the beginning of the year. It's now trading 11.39% above its 200-day moving average. 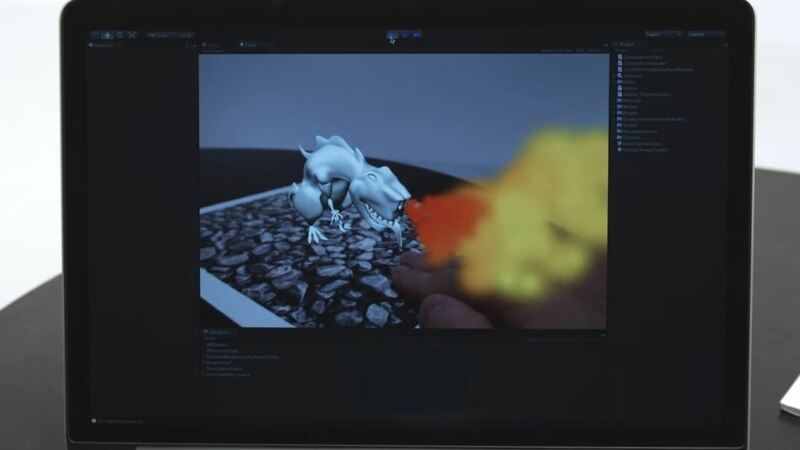 Augmented reality products in PTC's portfolio include Vuforia and ThingWorkx Studio. Last week, PTC introduced its Creo 4.0 software; The latest version allows users to overlay computer-aided design (CAD) drawings over real-world environments. San Diego-based tech incubator EvoNexus are inviting startups to their present their innovations to executives from InterDigital, Inc. for a chance at up to $250,000 in seed capital. InterDigital, a developer of technologies for mobile communications, is interested in augmented, mixed, and virtual reality, among other technologies. Companies interested in participating in the EvoNexus MarketLink program are encouraged to sign up through their website by April 24. Last year, Suffolk University's Sawyer Business School offered the first course in the United States on crowdfunding. Cosmic Eye, an augmented reality app by Suffolk student Ashton Vigueras-LaRochelle that enhances what users see through a telescope, is one of the projects from the Spring semester of the course. Its IndieGoGo campaign sits at 11% funded with 15 days remaining. "Crowdfunding is shaping up to be an important factor for startup success," said Sawyer Entrepreneurship Professor Chaim Letwin in a news release. "To run a successful campaign one must be passionate about their venture. That is why it is important to not only teach our students why some campaigns are successful while others are not." More information about the startups from this course are available at the school's website.